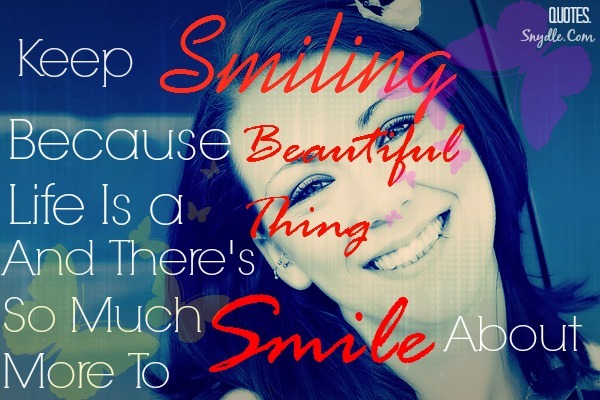 A smile is a beautiful thing which is So precious yet it cannot be bought off like most things. 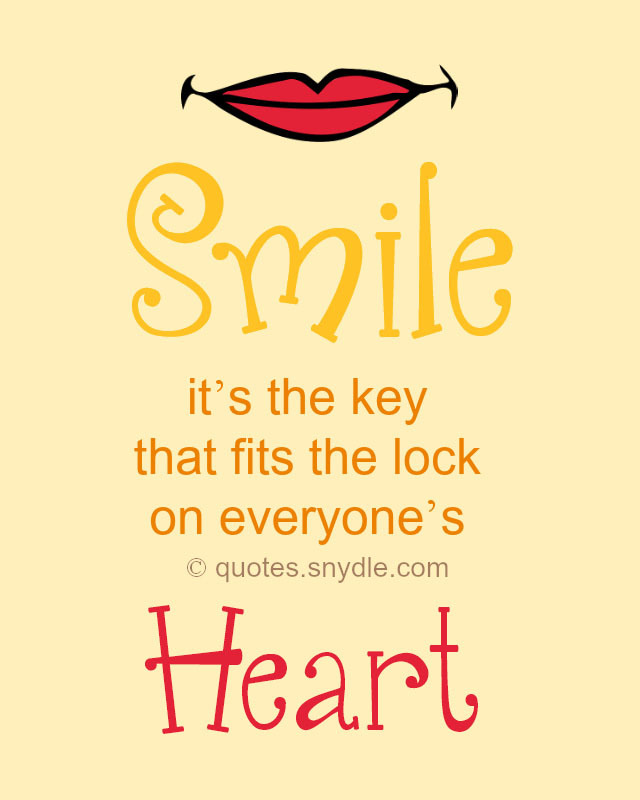 One will never remember a smiling face that did not look beautiful as the smile shows the joy inside your heart. But there are many days where a smile may be missing from your face or your loved ones may face hardships. 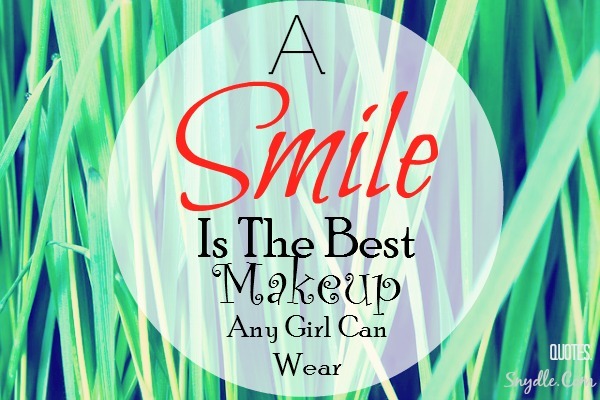 These smile quotes are sure to get that curved line back on your face. 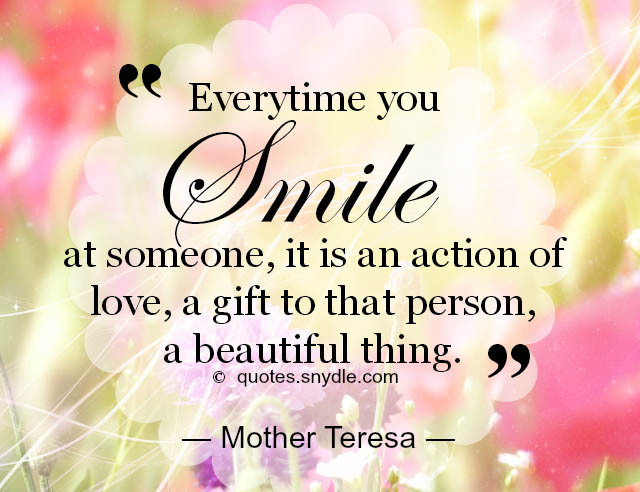 Smile quotes and smiling quotes and sayings are a great way to make someone feel better. 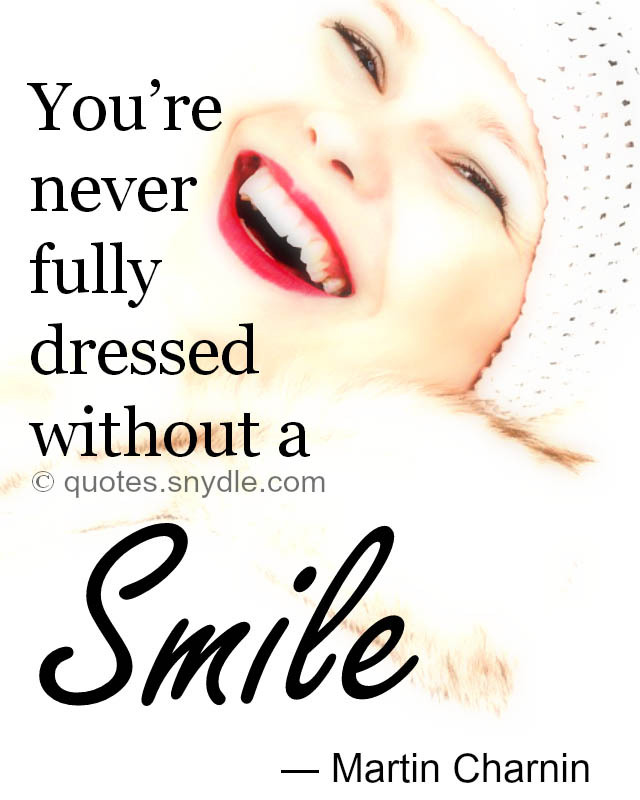 Here’s a few of those famous and new smile quotes and sayings. 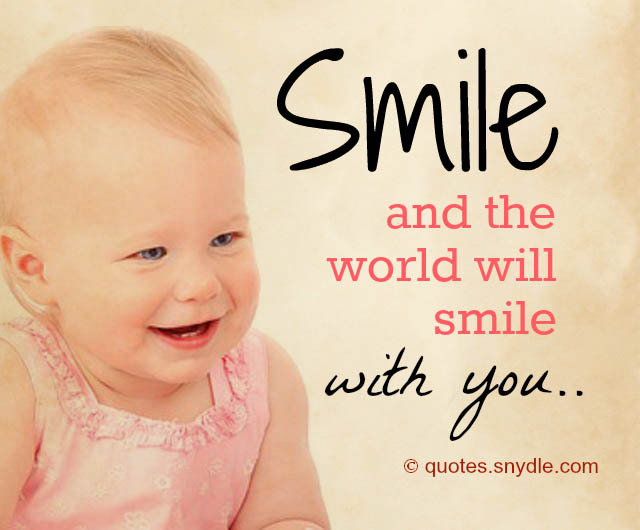 We also include some quotes about smiling with images and pictures. 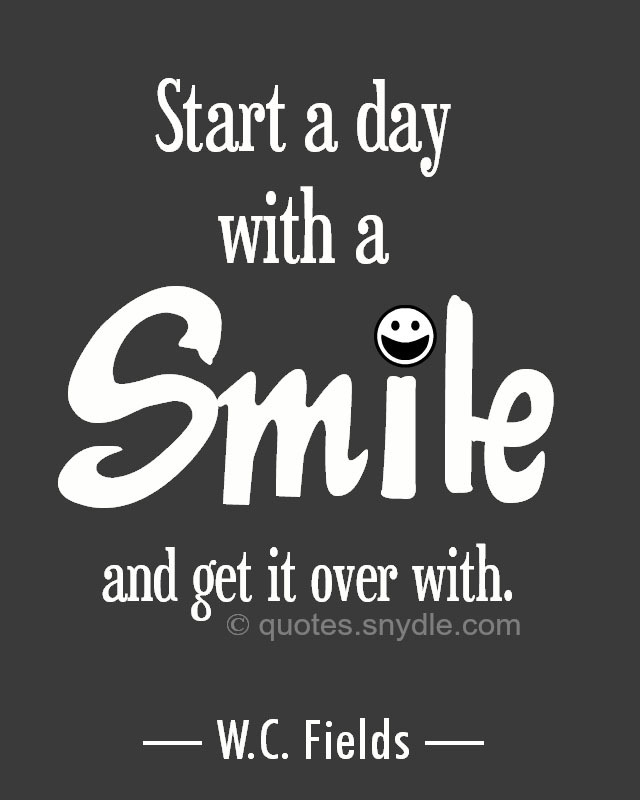 We’re hoping that this collection of smile quotes can really make you SMILE. 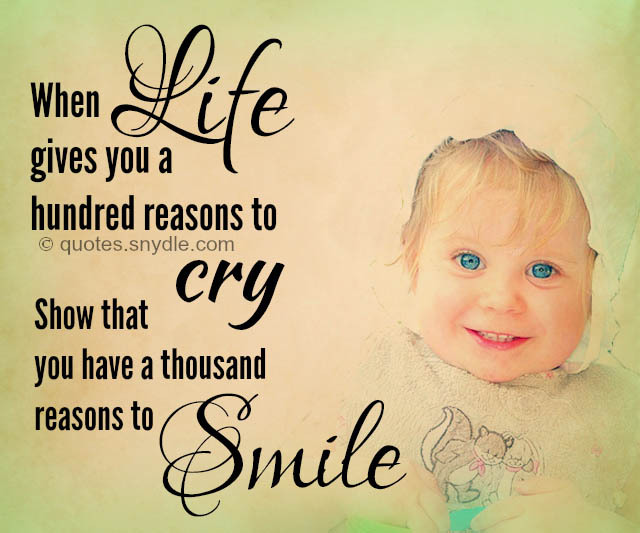 When life gives you a hundred reasons to cry, show that you have a thousand reasons to SMILE. 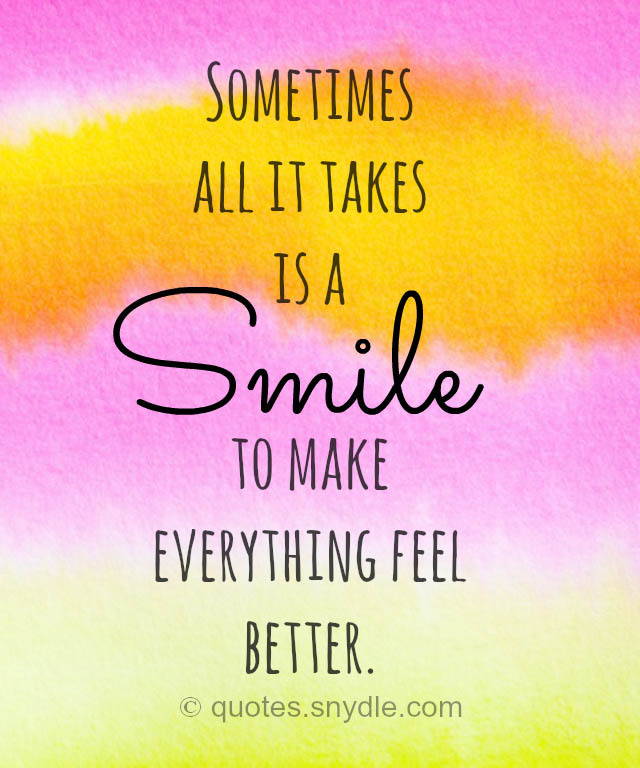 Sometimes All It Takes is a Smile To Make Everything Feel Better. 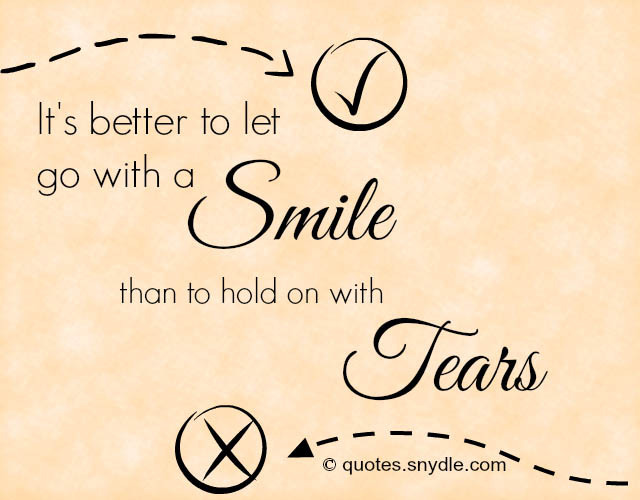 It’s better to let go with a Smile than to hold on with tears. Making someone happy is very easy and it’s easier than it seems. There’s a lot of reasons why someone feels sad and needs a bit of motivation and these smile quotes and sayings will surely help in making your mood better. 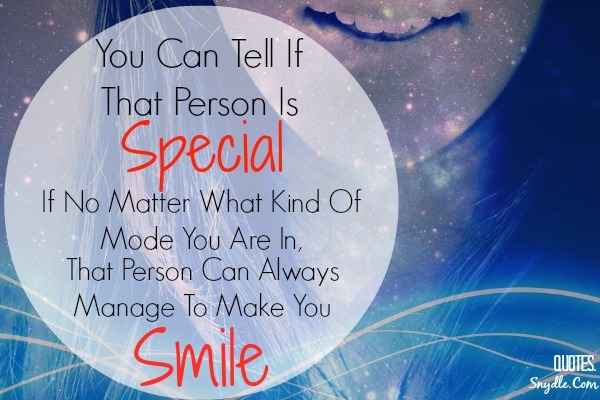 A Smile is a Curve that sets everything straight ..
That Person Can Always Manage To Make You Smile. 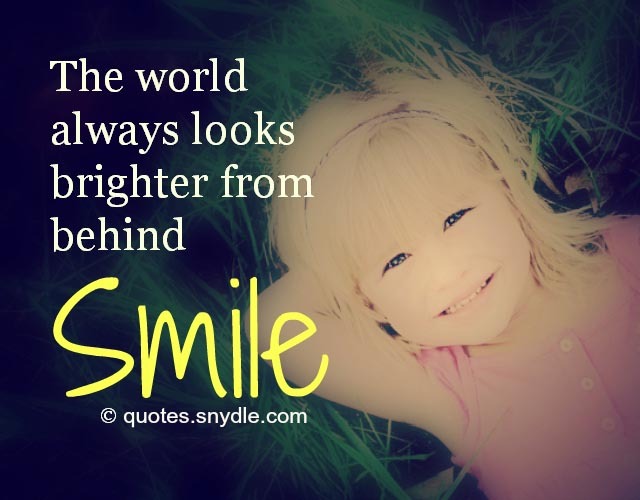 Life isn’t always full of reasons to smile, but your smile itself is a reason for others to smile too. Be happy with the little you have. They are some people with nothing who still manage to smile. 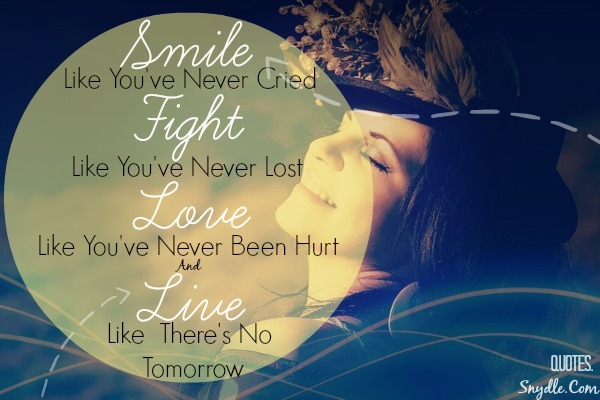 You’ll find that life is still worthwhile, if you just smile. Life’s not always a bed of roses and there’s many times you will face challenges . but in the end you can succeed if you believe in yourself and face the challenges. 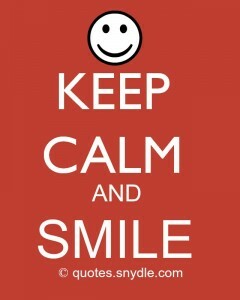 Sometimes putting up a fake smile will help you feel confident and hide the sorrows within. 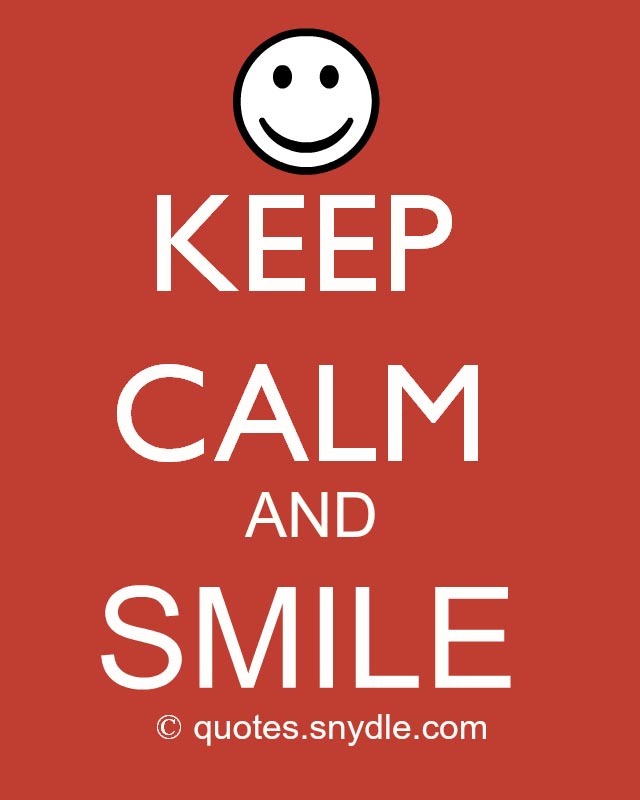 Read these Fake smile quotes and sayings. Just because I’m happy doesn’t mean I have to smile. And Just because I smile doesn’t mean I’m happy. 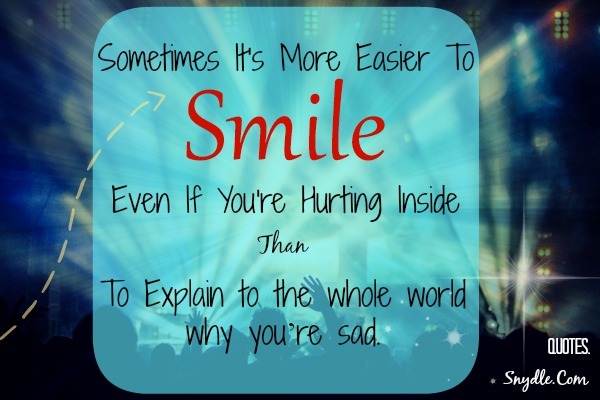 Sometimes it’s more easier to smile even if you’re hurting inside, than to explain to the whole world why you’re sad. The power of a Smile is not new and it has been used by people to lead on life everyday and face its challenges with ease. 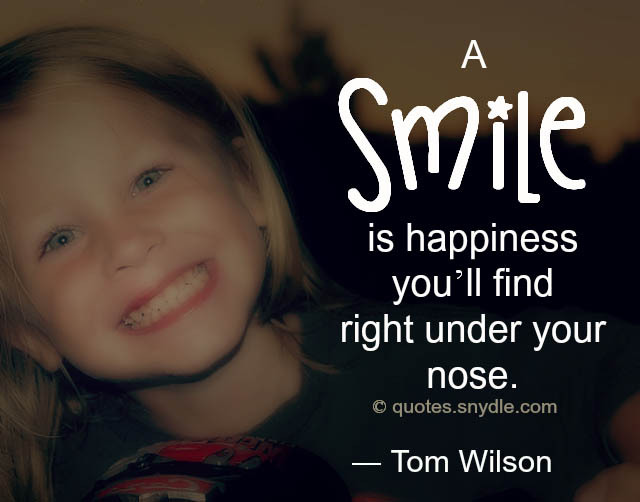 Here are a few popular and famous smile quotes to remember the next time you are sad and need a bit of motivation. 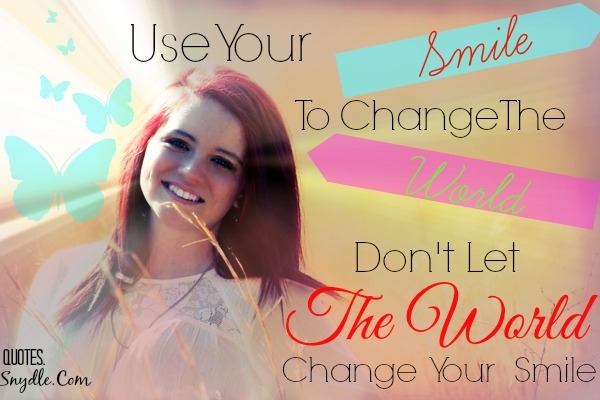 We hope these smile quotes and sayings have motivated you to progress in life and put a smile on your face. 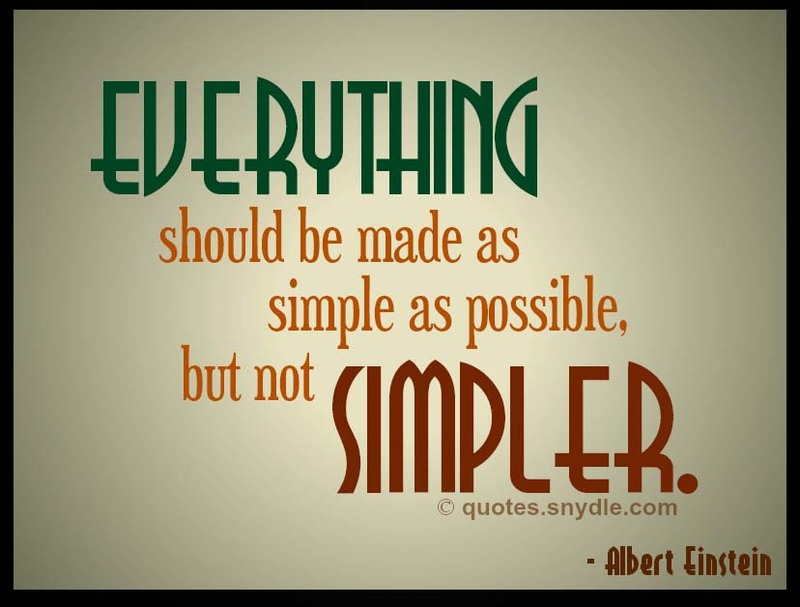 Do visit us everyday for such interesting posts and many more sayings and quotes.